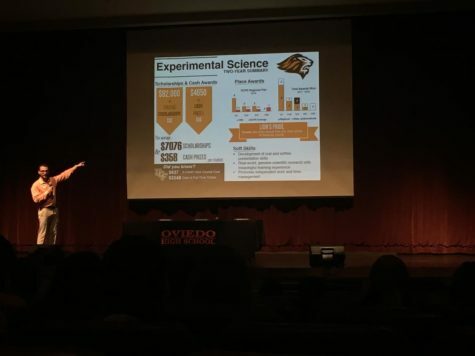 The American Sign Language (ASL) Club at Oviedo High School has put on numerous silent events through the school and community. 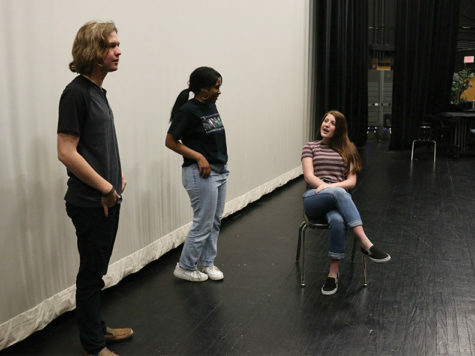 “We try to do about four or five dinners in a school year, so about one every nine weeks, along with silent bowling nights and other silent events here and there,” said teacher and ASL club leader Megan McDonough. The silent dinner for this nine weeks was held at Chick-Fil-A on Sept. 27. September is an important month for the deaf community because it is recognized as Deaf Awareness Month. For students, these silent dinners give them the ability to experience the world in ways that they normally wouldn’t be able to. “These dinners help raise awareness for the deaf community in that the patrons and even the workers were given the chance to communicate with students who, as far as they knew, were deaf,” McDonough said.